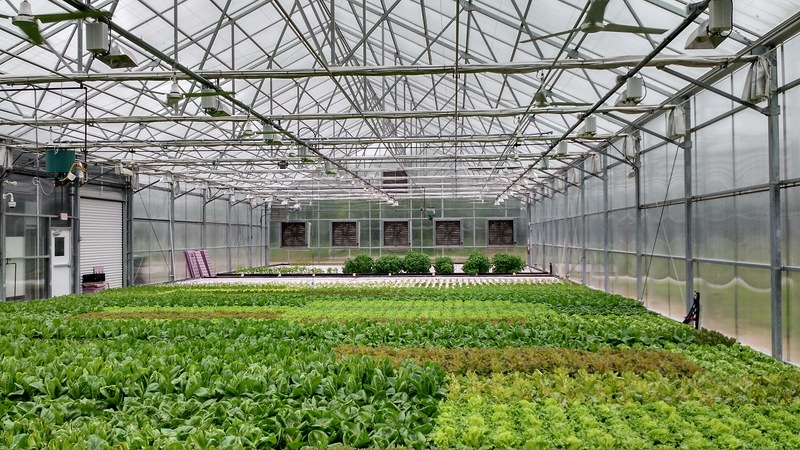 We are able to achieve this by our dedicated greenhouse sales staff, which function more as consultants than sales, and our internal engineering department. 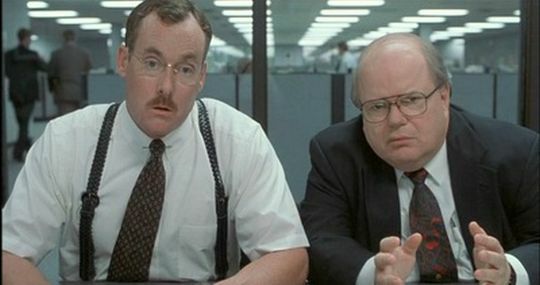 Between sales and engineering we are able to accommodate a wide range of needs. To top it off we manufacture direct. Our manufacturing facility is part of our offices. This leads to quick turnaround times and great quality control. Stuppy is has a couple main customer bases. 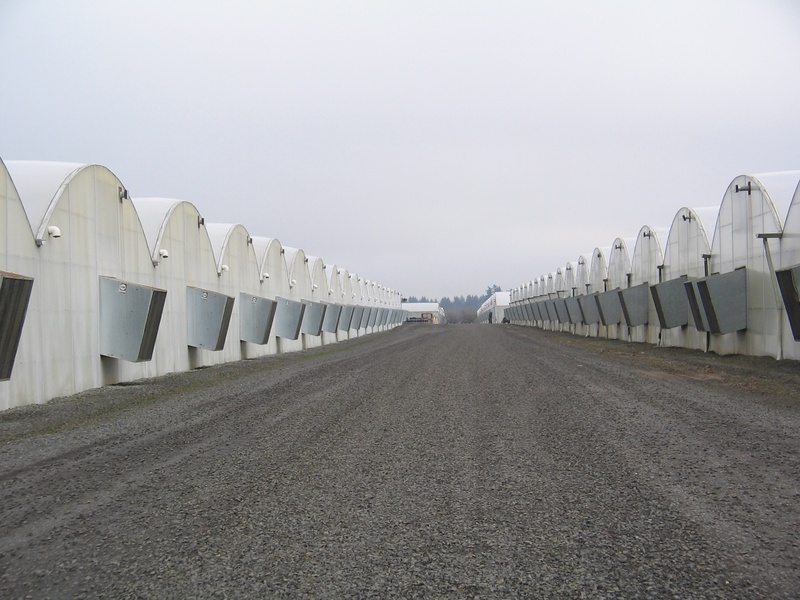 One is helping commercial growers grow their business through custom greenhouses. Our commercial customers range from vegetable production to nurseries floriculture/bedding plants. 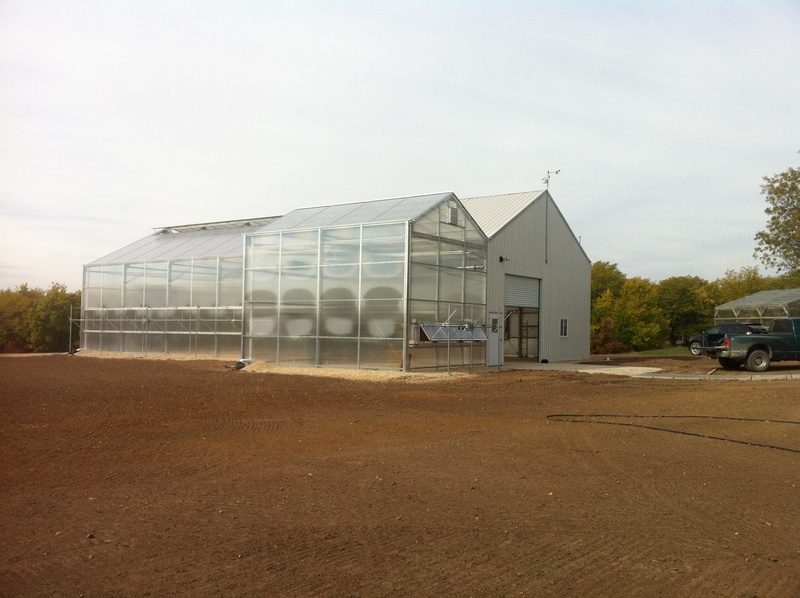 Greenhouses range in size from 3000 square feet to 250,000 square feet and above. As mentioned above, this is based around taking a concept and designing a greenhouse that functions exactly as needed. 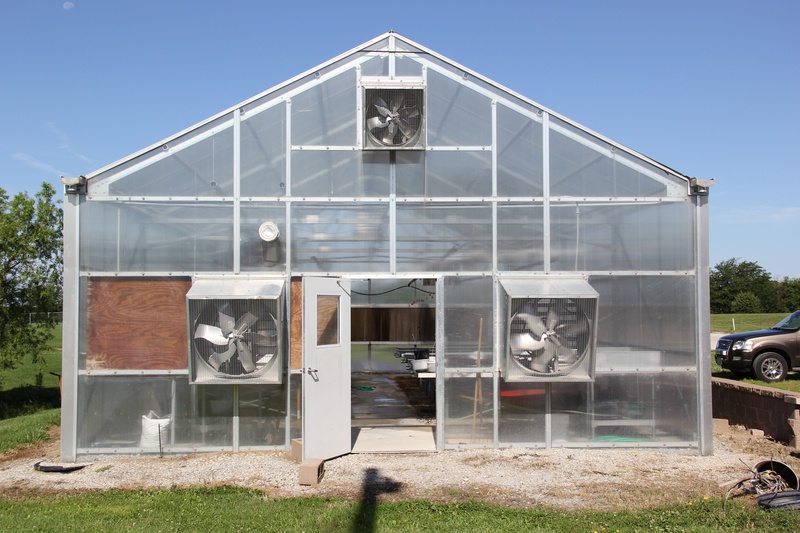 This includes the greenhouse structure along with the environment, which in my opinion is the most important aspect of a greenhouse as a whole. On the other side our customers are educationally based. This includes grade schools, high schools, community colleges and universities. We work with the schools and architects to design and build greenhouses that are accessible to all and are good environments for learning. 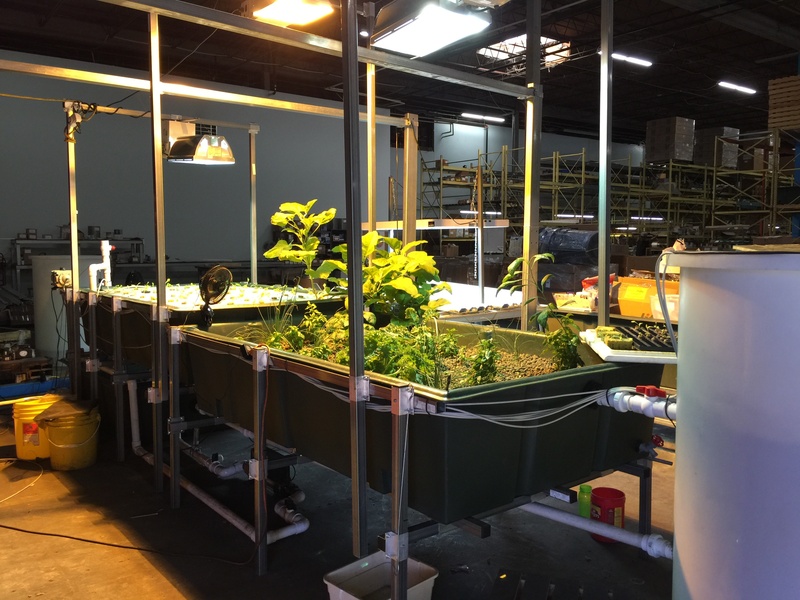 We also recently released our educational aquaponics system, the Aqueduct, as a learning tool teachers can use to teach their students a wide array of subjects. I didn’t want this to be a fluff piece, which it kind of ended up being, but more of a way for people not familiar with Stuppy to get an idea of what we do. Stuppy works with such a variety that I can see it being hard to envision your business or school in our materials and intern seeing how we can help.